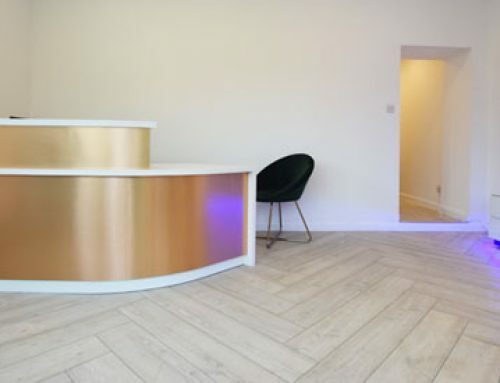 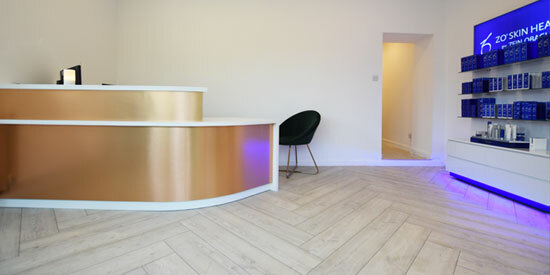 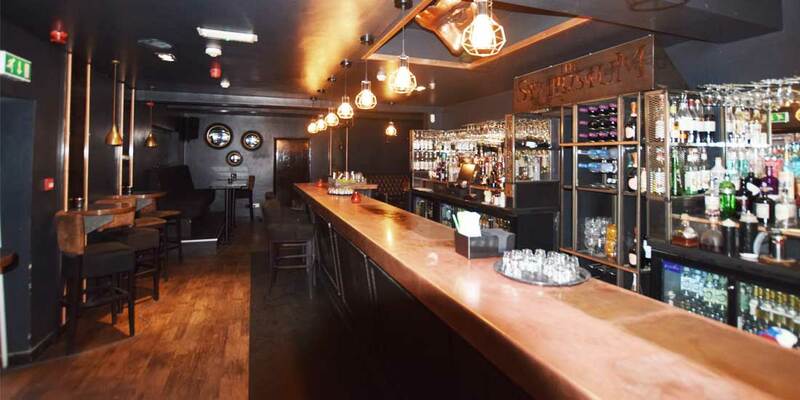 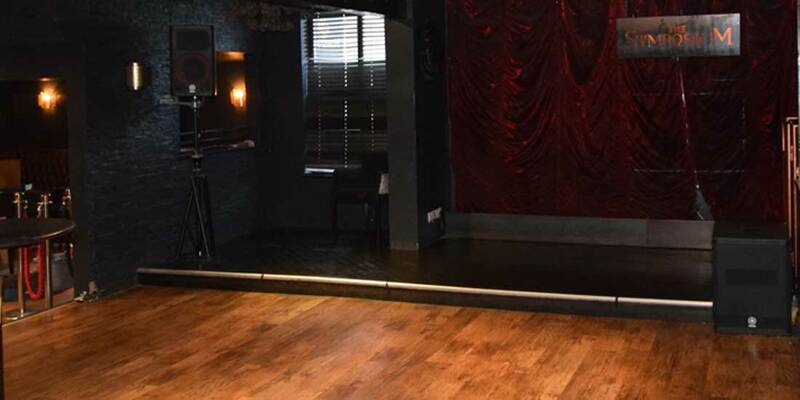 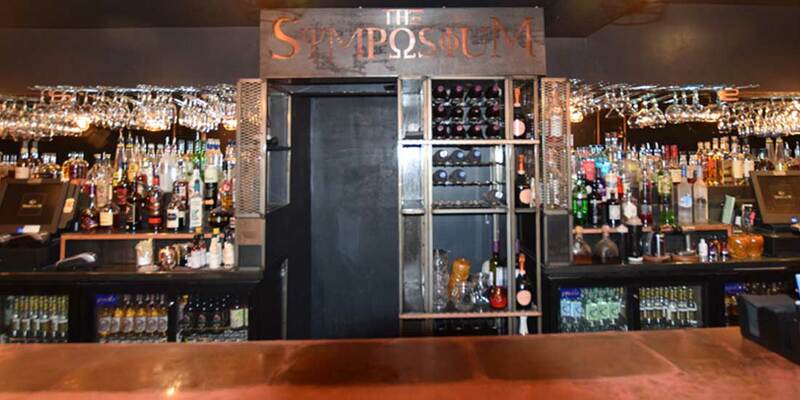 Ashley Taylor Dawson and his building contractor Ryan Hall contacted Luxury Flooring to install new flooring in The Symposium Nightclub in Wilmslow. 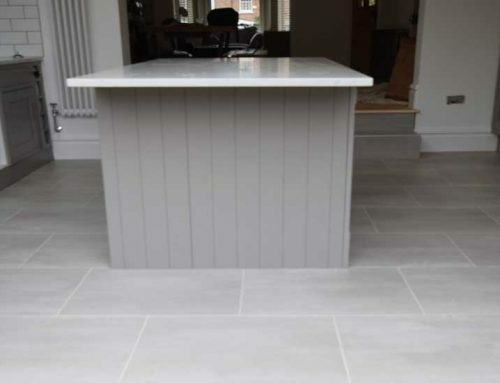 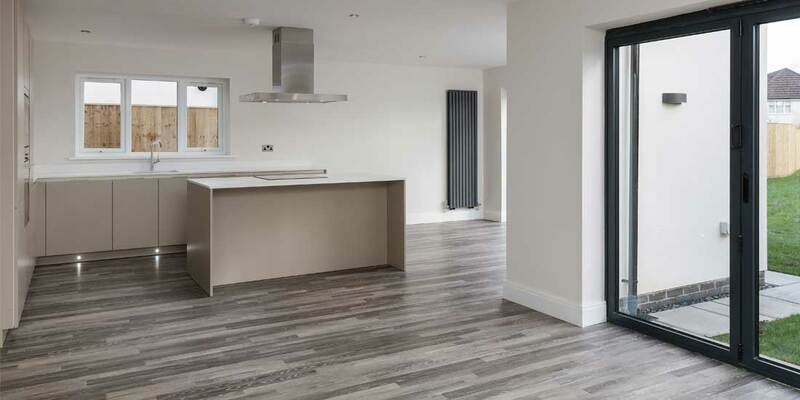 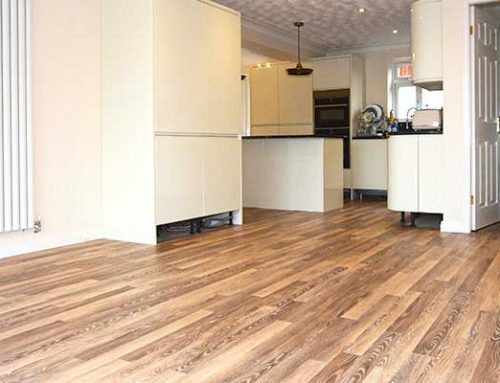 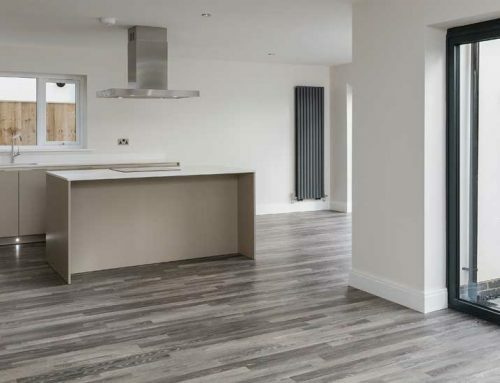 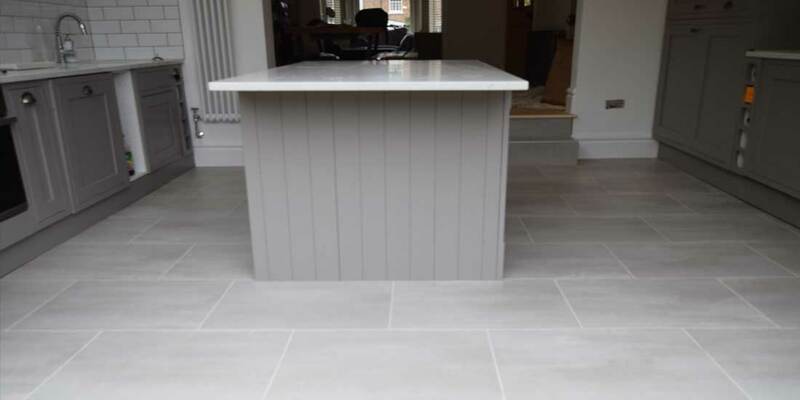 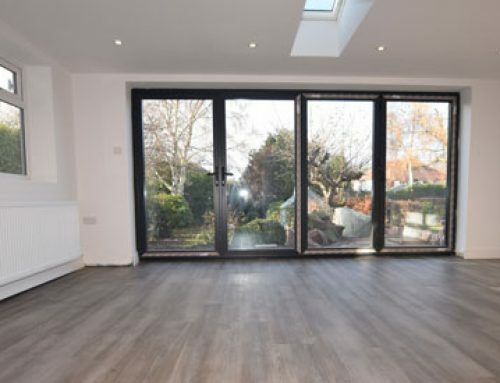 They wanted a local flooring contractor that specialises Karndean Design Flooring, all associated floor preparation works, certified Karndean fitters plus safety floor specialists. 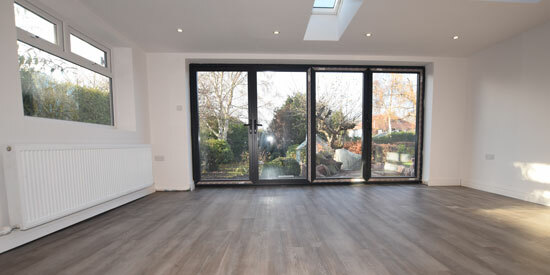 SUBFLOOR PREPARATION WORK: 6mm ply, Surface damp proof membrane (DPM), Floor levelling (screeding) finished to SR2 level.